There are several automatic devices for feeding and counting to resort to when it comes to collect more pieces in the same bag, and all of them can be adjusted according to the product and the machine that is going to process them. 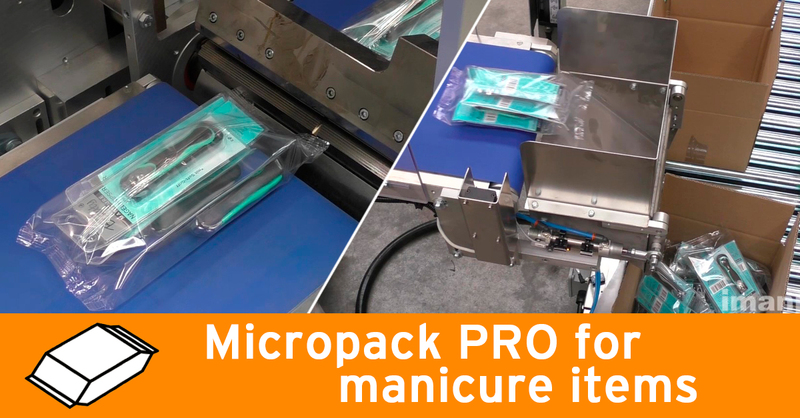 These manicure items in blister are lined up on the feeding belt and gathered into a basket placed over the paddle conveyor of the flow-wrapper Micropack PRO. The machine wraps 5 pieces in polypropylene bags that will reach a second basket to be dropped in the carton box on the underlying roller conveyor. Filled boxes reach a overhead roller conveyor and exit the line. 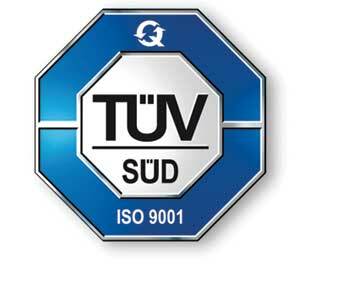 Visit our YouTube channel and learn more about our packaging machines and systems for house care and personal care products.